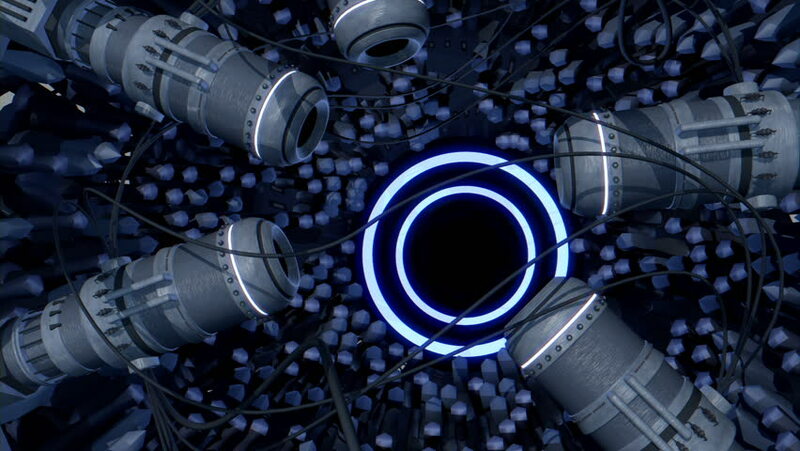 Mechanical circle 3D animation. Rendered in HD. Feel free to check my portfolio for more HD clips! 4k00:083D animation of working v8 engine Inside in slow motion. hd00:15Chain of bicycle in wheel. hd00:2035mm film moving through a telecine machine, which digitizes the images and converts them to video. hd00:09Close up of mans hands, raising and lowering dumbbells in fitness club. Dumbbell exercises. Exercising male fitness model working out in gym.